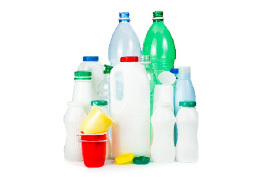 Brookhaven Recycles is a recycling program for city residents. 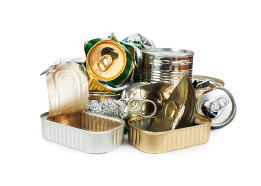 This program aims to educate and encourage residents to properly dispose of paper, plastics, aluminum cans, metals, and cardboard so that it can be reused to create new materials. GOALS – Increase curbside recycling from its present 23% to 45% by expanding recycling efforts into municipal buildings, parks, the public library, and schools plus increased education and outreach efforts; – Increase curbside recycling tonnage by purchasing and distributing 900 recycling carts (35 gallon) for participating recycling residents. Note: Look for these symbols on your plastic materials. Please do NOT submit acceptable materials in plastic bags. 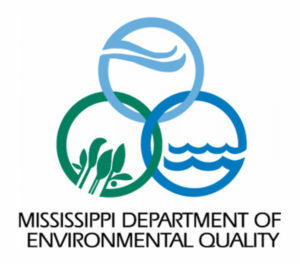 This program is funded by the Mississippi Department of Environmental Quality’s Regional Recycling Cooperative Grant Program. Curbside pickup is available for Brookhaven residents who use city issued, 18 or 35 gallon blue recycling containers. Pickup is Monday or Tuesday depending on residential location. Times vary by location. Receptacles are conveniently located at city parks and recreation facilities, municipal buildings, and throughout the downtown area for use by citizens visiting or working in or near each site. These receptacles are only accessible during operational hours of the respective sites. Willard Street Fire Station secured, monitored location; accessible 24 hours a day, 7 days a week. 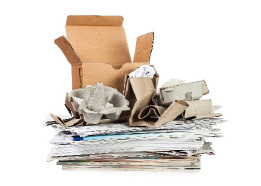 Brookhaven Recycles will provide education programs to inform the community on how to recycle, the benefits of recycling, and how recycling preserves our natural resources. Programs will take place at city schools and the Lincoln County Public Library. Please check this web page and the City of Brookhaven Facebook page for event announcements.